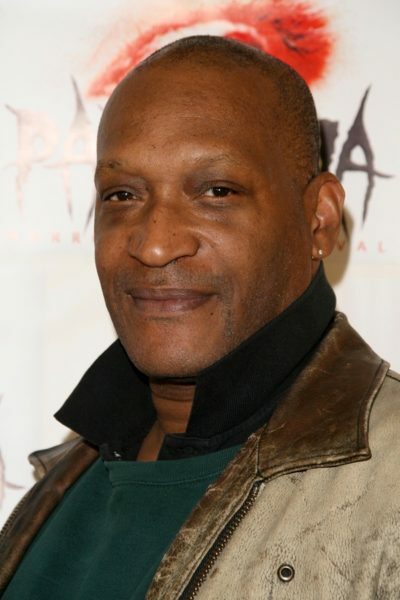 Tony Todd is an American actor and film producer. He is known for playing Candyman in the films of the same name. His mother’s name is Evetta. Tony’s maternal grandparents were Willie Brown and Lealer/Lilla Porter. When I google Evetta Lyons-Gaither, I get that she also went by Evetta Brown Lyons. Tony’s paternal grandparents were Willie Brown and Lealer/Lilla Porter. We see Evetta Lyons, Anthony and his wife Fatima and the surname Porter are mentioned in this one.